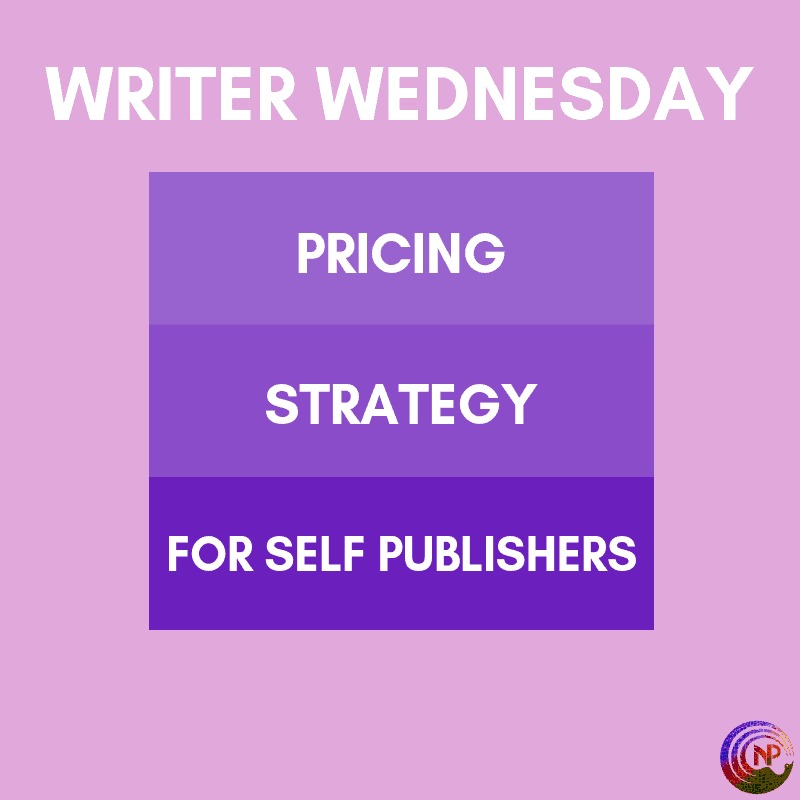 Let’s tackle a tricky topic this week: pricing strategy for self publishers. I’ll start with some general guidelines and then discuss some issues that may arise. I also look at where a book falls in a series and usually price the first book in a series at $3.99. This is also more or less the industry standard now, though there are still plenty of authors who price their 65k and up books at $3.99. That’s all good. You have to do whatever you’re comfortable with. It also makes a difference if you’re in KU or not. If you’re in KU, you already offer a cheap alternative, so the price is a little less important. If you’re a new and relatively unknown author, you may want to price a little lower to help gain some traction. Price may not be the most important factor for readers in their decision to buy a book or not, but it does play a role. Readers would sooner take a chance on a $2.99 novel than on a $4.99 one, that’s just common sense. On the other hand, price can also demonstrate a perception of quality, so lower priced books may be seen as lesser quality, even when they’re not.That’s something to keep in mind as well. It’s always good to look at what other authors at your level are doing and follow their lead. I started out with releasing my first book at 99c, then upped the price to $2.99 and I kept that price for the whole first series I released. After that, when I had enough of a platform, I raised to $3.99 and later to $4.99 (also because my books tend to be on the longer side, usually 80k and up). The big question is whether you should release at 99c or at a discount. I did it with my very first book No Filter, but after that, I’ve always released at full price. I think we did a dollar discount with Rebel, the first Ballsy Boys book, but that was it. There’s a few things to consider. If you’re unknown, it can be a great way to get into the top 100 of gay romance and generate some interest for your book and your series. I’d definitely recommend it. But, and this is a big but, you have to be careful here. Remember last week, when we talked about managing readers’ expectations? Well, this is another area where you have to be careful to manage expectations. If you release a few books at 99c, readers will come to expect that from you. That means they’ll grow accustomed to it and could balk when you release at full price. As soon as you’ve grown a little bigger, meaning you hit the top 50 or maybe the top 25, I’d start releasing at full price. You’re leaving too much money on the table by releasing at 99c, since you’re only getting 25% royalties of an already meager amount. And you can’t run a countdown deal immediately after release (during countdown deals you get the 70% royalty, even if it’s discounted to 99c), so it’s either full price or manually altering the price to 99c, meaning the 35% royalty. As lofty as it may sound to write for the sake of writing, you have to treat it like a business if you want to make a living off of it. That same caveat is true for discounts and deals as well, including freebies. If you always discount the previous book in a series when the next installment releases, readers will come to expect that. They may even stop buying and wait till it’s discounted. That’s not what you want, usually. As much as I want readers to have a great deal (and my weekly newsletters demonstrate just how much I want that), I prefer to do my discounts and deals at other times, not when I’m releasing a new book. Again, be careful to manage expectations there and to not hurt your own sales by establishing a predictable discount pattern. On the other hand, if that’s what your intention is, go for it. It’s all good as long as you do it intentionally. Urban legend says there’s not much sense in discounting to $1.99 and there’s some truth in that. I mean, you’re only getting the 35% royalty anyway when the book is under $2.99, so why not go cheap for 99c? On the other hand, if you’re expecting a lot of sales, that dollar extra can bring you a bit of a revenue boost. It’s a personal decision, I guess. I’ve always gone for either 99c or free. 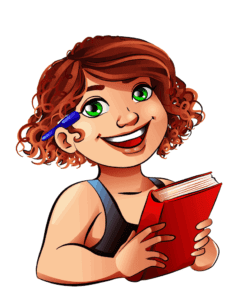 Another option is to create a perma freebie, a book that’s always free. That means you have to pull it out of KU and go “wide”, so Amazon will price match the publishers where you can list it for free (Amazon doesn’t allow free listings within KU). That can be a good strategy for the first book in a series or especially for an introduction novella. It’s what Kyleen and I did with ballsy, our intro novella to the Ballsy Boys series, though we offer that through Prolific Works and not Amazon. That was a quick insight into my pricing strategy for self publishers and how I decide on deals etc. Hope it was useful!